Our pedigree and history so far. Our vision is to create unique "Protect and Prevent" solutions for your business needs and to be your Risk Reduction and Technology Partner. 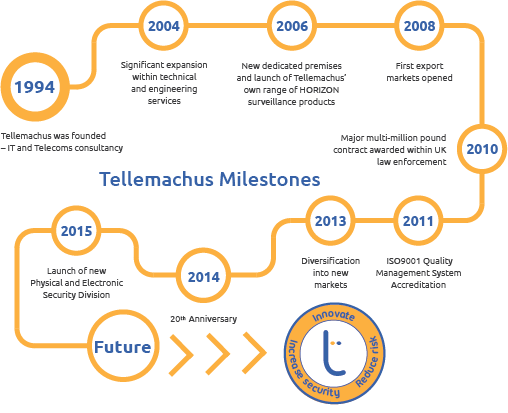 Established in 1994 Tellemachus is a recognised expert in innovative and secure Cyber Security, IT Infrastructure, Electronic/Physical Security and Communication Solutions. Together with our clients in the Corporate Sector, Government, Police, Law Enforcement and Military; we have designed, delivered and supported numerous robust, cost effective and secure national network systems, electronic security and communication solutions. Systems Integration Capability Allowing us to deliver bespoke, integrated solutions across a wide range of technologies and markets including commercial, public space, police, banking and finance, utilities and transport. High level of UK Government security clearance allowing our staff access to material and operations classified as ‘Top Secret’. 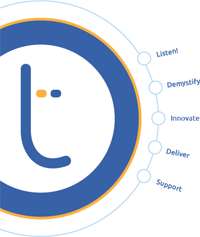 We are independent and we work directly with all the major IT, security and communication manufacturers and our staff are trained to the highest levels and fully accredited allowing us to professionally support what we deliver. 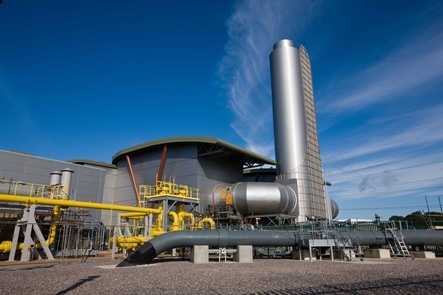 Tellemachus is recognised for the exceptional quality of delivered solutions and for the safe and environmentally friendly way we carry out our business. We have committed ourselves to gaining accreditations such as ISO9001, NSI Gold and Safe-Contractor and we strive for continuous improvement. 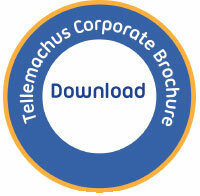 Tellemachus is a name you can trust and on which you can rely!